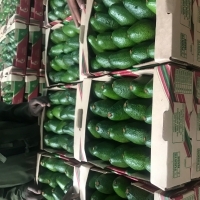 Kenyan Fuerte Avocados by Mewameg Investment Company Limited. Supplier from Kenya. 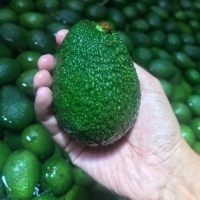 Product Id 831033. 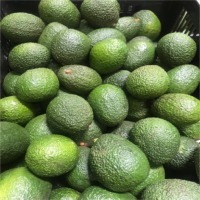 Search More Like "Kenyan Fuerte Avocados"